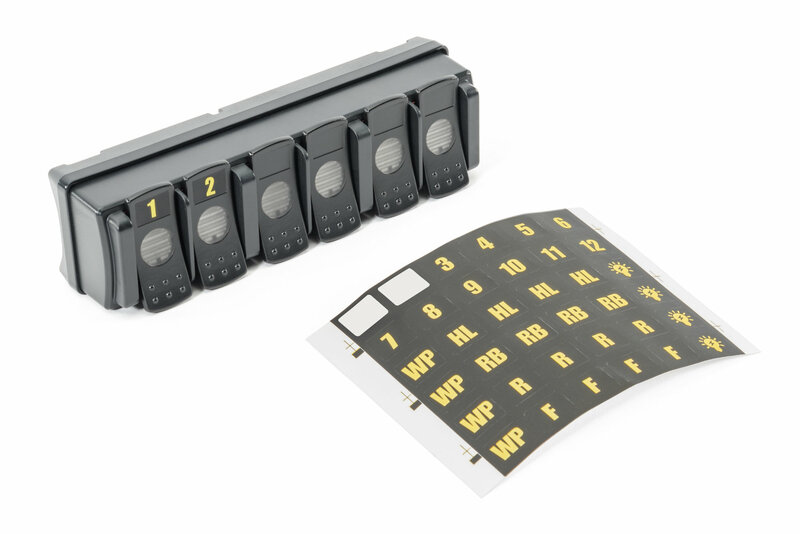 Conveniently run multiple accessories and auxiliary lights with the Trigger Solid State Bluetooth 6 Relay Switching System. 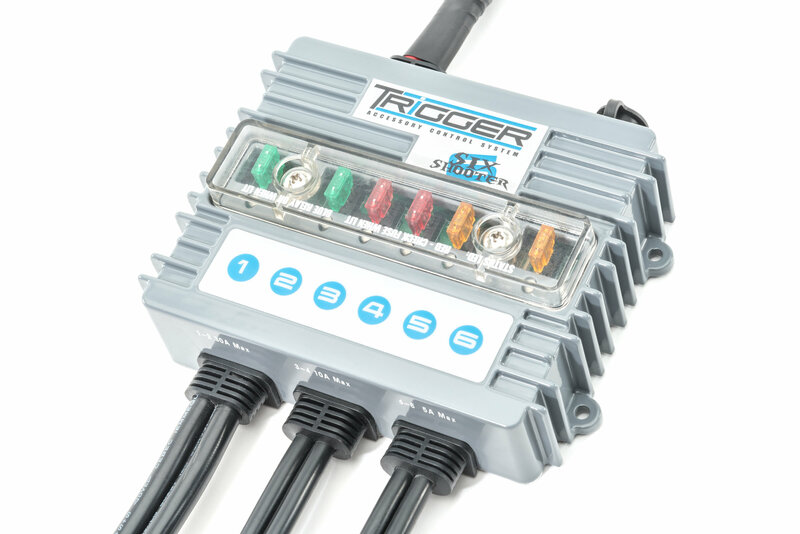 This system allows you to control up to 3 circuits without creating a mess of wiring under your hood. No wiring needs to be routed through the firewall, and no cutting or drilling is required for installation. 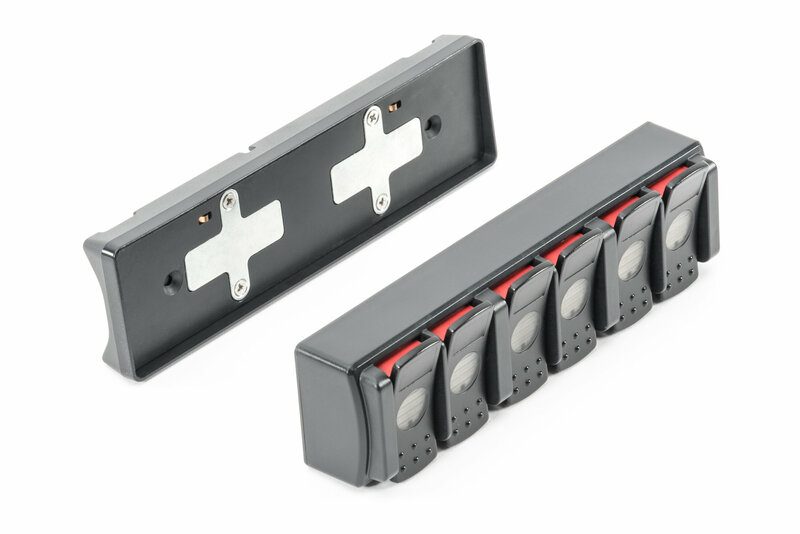 The included 6 switch controller uses RF to operate the control module. Trigger has also developed a free accessory control App for iPhone, and Android phones. The App will allow users to control lighting functions from outside the vehicle via Bluetooth. All necessary wiring and hardware is included for the installation. 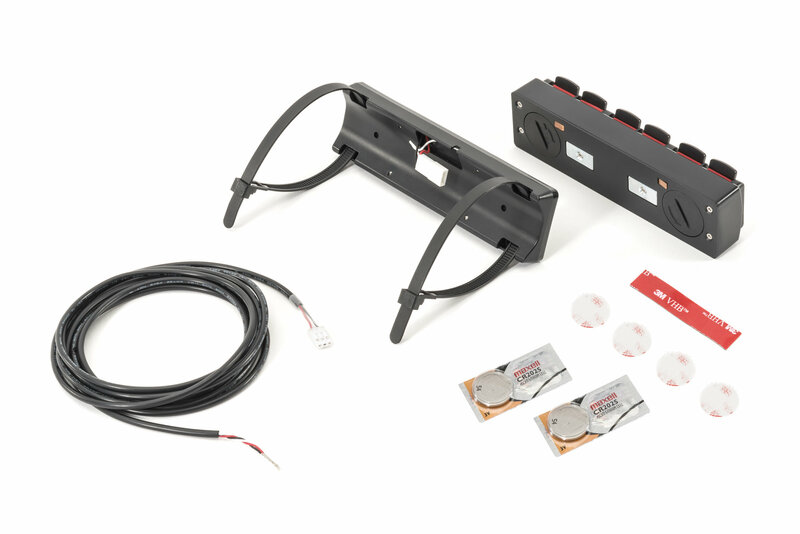 This kit includes the underhood mount, 53 inch Y connector harness, and the male-female connector kit. 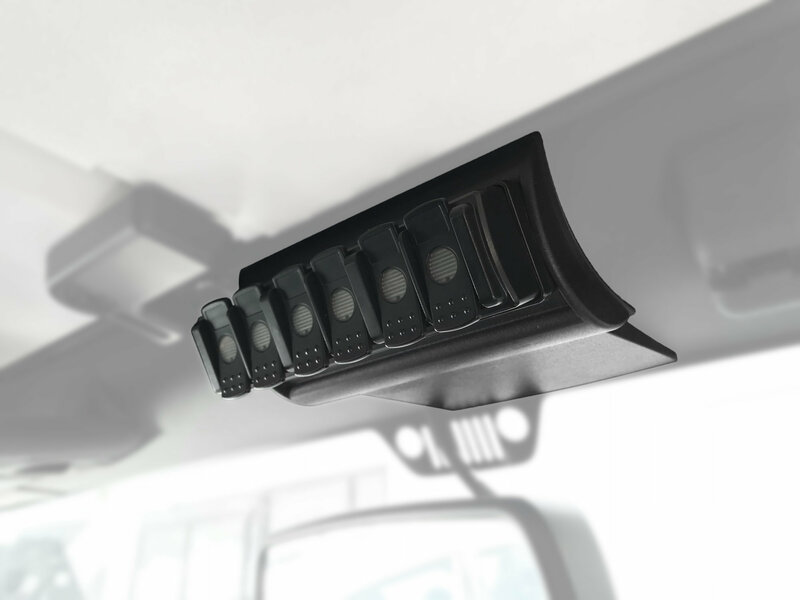 Multiple Features: The Bluetooth Relay Control Box is an All Solid State, 6 Channel 2x30 Amp Relay, 12-24 Volt System That is Protected by the Waterproof Aluminum Housing and Installed Under the Hood and Out of Sight. 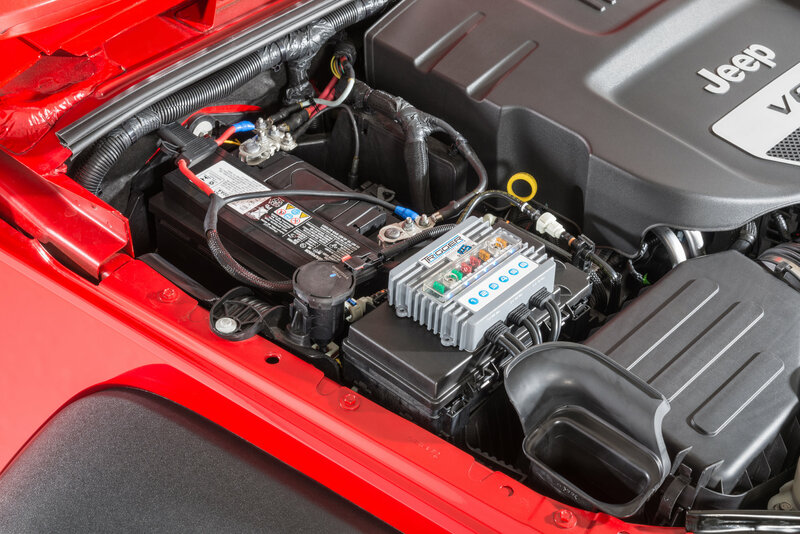 The Control Box Has LED Indicators that Can Tell If a Fuse is Bad or Blown.